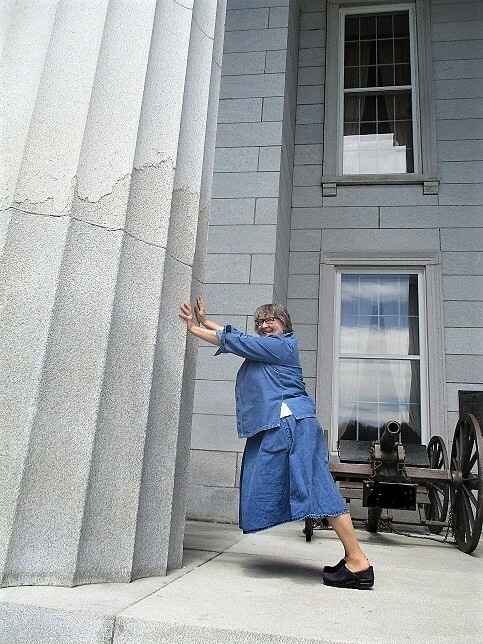 THANK YOU FOR RE-ELECTING ME TO THE vERMONT HOUSE! 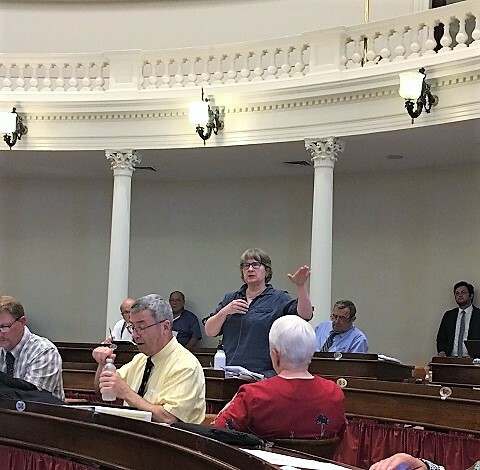 I have the expertise & the independence to fight for this district in Montpelier -- THE SESSION HAS NOW BEGUN AND i AM HARD AT WORK. Go to the Policy Page and then the Reports Page for my Town Meeting Report and recent newspaper columns. I have the experience and the principles to forge solutions to our problems -- i am working on legislation concerning education finance, environmental protection, pharmaceutical price controls, and more.